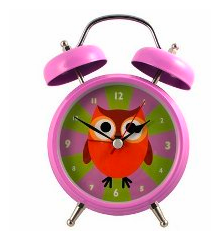 Cute alarm clock for owl decor! 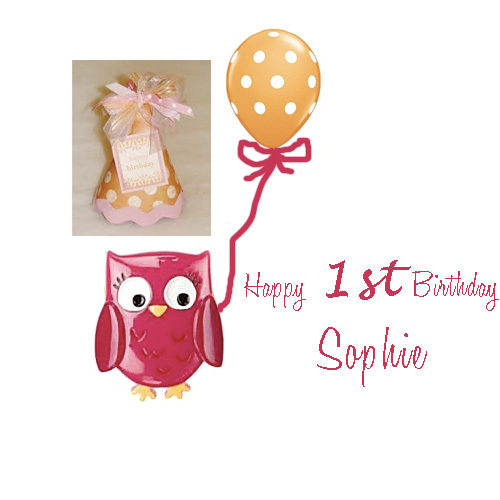 Inspiration for Sophie’s Birthday Cake. Amanda Ellis of Bakery Gingham is making it, so I’m sure it is going to turn out adorable and delicious! Ann Kelle for Robert Kaufman, Urban Zoologie. 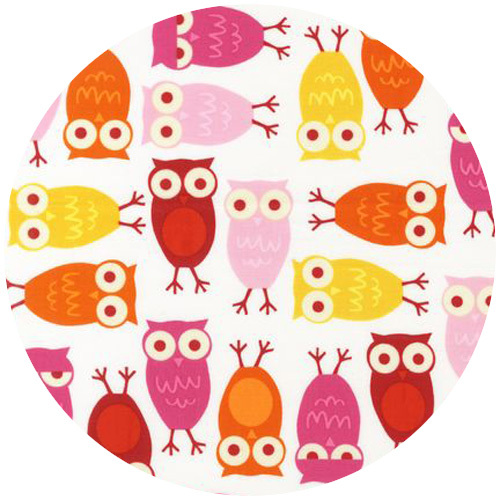 Love this color scheme and the owls are simply adorable. Here’s how our door has looked for a little bit. 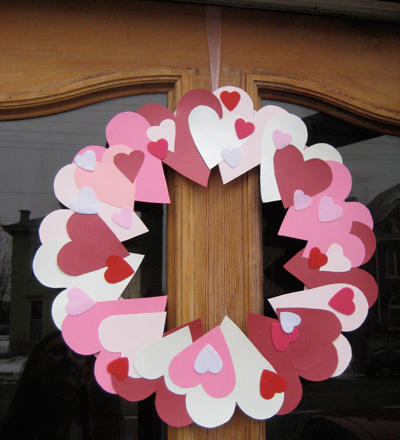 Pretty paper hearts. Here is the little rewards scheme I came up with to help Desi along with potty training. Everytime he went, he got a star sticker on his Luigi poster. 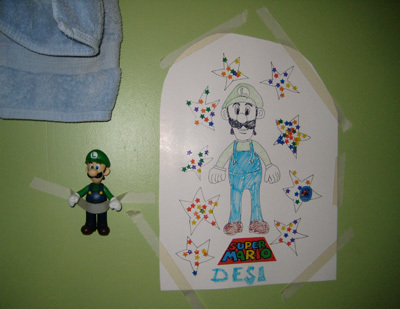 When he collected all of the stars, we said Luigi would show up on the wall! Well, today Luigi showed up! Desi has been doing a great job. And he loves his new friend. 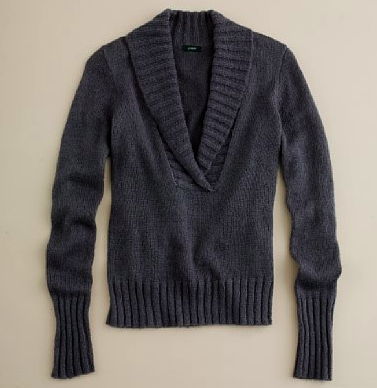 You are currently browsing the Handcrafted Delights weblog archives for February, 2011.